Summary: Jackpotjoy Bingo is an excellent bingo site with excellent games. Jackpotjoy is one of the largest bingo websites in the UK and is popular amongst both mobile devices and computer users. The site offers one of the largest bingo welcome bonuses in the industry and features a huge range of ongoing promotions and jackpots to keep you entertained. From cash prizes, to holidays, to free bingo and more! Jackpotjoy offers one of the biggest and friendliest online bingo communities, where you can chat while you play and pass the time with friends and family. There is a great selection of bingo games available with different ticket prices and different prizes to be won. Top games include; Bingo 90 (90 ball), Bingo Royale – with their very own Queen of Bingo Barbara Windsor, Take Me Out Bingo, 1p Bingo, Bejeweled Bingo and many more great games. You will also be pleased to know that you can find a great selection of mini-games to indulge in before, during or after playing online bingo such as slots and TV games like Deal or No Deal. Jackpotjoy is renowned for its excellent promotions and bonuses. The site is constantly updated with new deals every week to keep the juices flowing. Cash prizes are available along with free bingo and guaranteed life changing jackpots. Not only is the site known for providing a very generous welcome bonus, but it has some of the best loyalty bonuses in the business. 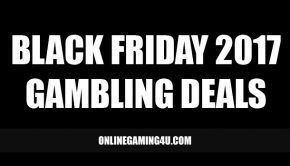 So that new customers don’t get it all, Jackpotjoy also provide exciting promos for existing players with daily free games, weekend deals, monthly prizes and freeplay bingo offers. Brilliant 24/7 customer support is on-hand for your queries and questions should you need help. Jackpotjoy is highly respected and provides excellent response times to players’ queries. Jackpotjoy Bingo has always been a hit with us simply because they tick all the boxes when it comes to online bingo. 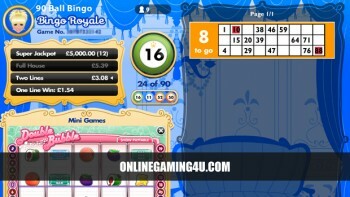 Their website is easy to use; making gaming easier and quicker so you can get straight in to the bingo games. 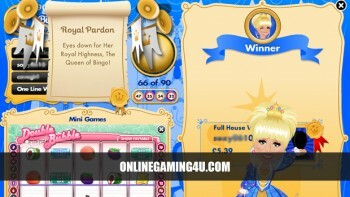 Their bingo lobby is informative and simple to cross between different game rooms and purchasing tickets is effortless. 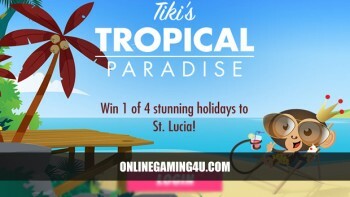 They offer a great welcome bonus to all new players which is fantastic, and they provide loyal customers with the chance to scoop ongoing promotions and cash prizes each time they play. The community at Jackpotjoy Bingo make things fun. It is friendly and perfect for kicking back for some stress-relief bingo gaming action whilst chatting with others. Players will welcome you to chat and wish you good luck each time you play. You can also share your experience with other players and celebrate winning together. Each bingo room comes with its own host who will chat with you and deal with any questions you may have live. We found the customer support to be excellent and staff are knowledgeable in solving your problems, queries and issues should you need it. Overall, there’s no surprise why Jackpotjoy Bingo is one of the UK’s leading online bingo sites and should not be overlooked if you are a bingo enthusiast! The Gamesys Group run Jackpotjoy Bingo and are a trusted brand in the UK. They have many other brands under them in the online gaming sector. Specialists in instant gaming and entertainment, The Gamesys Group have experience in software development, marketing and online gaming.